“Well, this is amazing I have to say.” It is worthy of its reputation in terms of representing the potential of the most advanced body glass coating system. When touched by hand, I’m surprised it feels more shiny than expected. It’s glossy like a mirror’s reflection. The water repellent performance of Real Glass Coat makes one feel like touching the body with polka dots. The glass based coating is able to give a sense of transparent luster. After seeing and touching it, Mr.Arai’s attentive expression naturally become relaxed. During PCWRC races, muddy cars become so much easier to clean and maintain after applying Real Glass Coat. 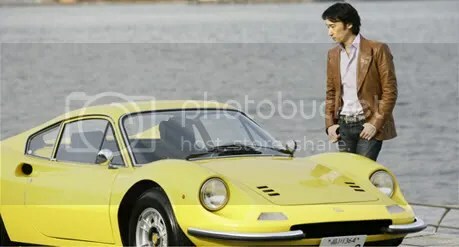 –	Arai Toshihiro, Production Cars World Rally Championship driver. 1)	How do you feel about the result of our G’ZOX Body Coating treatment? I did the Real Glass Coating on my car about 5 months after purchasing my car. 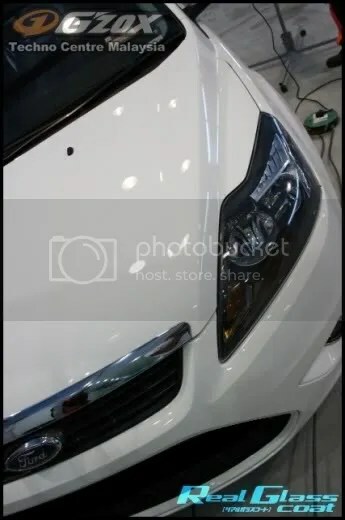 Before applying the coating, it was a real pain to wash the car every week. I was not happy with the outcomes after washing as water-marks and stains would be visible after washing. However, G’ZOX made things much simpler. Dirt, grime and bugs don’t easily stick to the paintwork. I look forward to rainy days as the downpour would just rinse away the dirt. Overall, this is truly wonderful and I would recommend this to anyone. 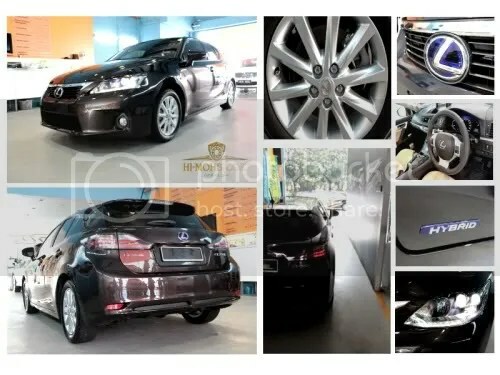 2)	How was your overall experience at G’ZOX Auto Detailing, Bandar Sunway? My experience at the centre is thoroughly pleasant and rewarding. The staffs are very courteous and would attend to my needs. The facilities provide is adequate especially the waiting room where I can surf the net and read automotive magazines in comfort. 3)	Would you recommend our services to your friends? Satisfied. 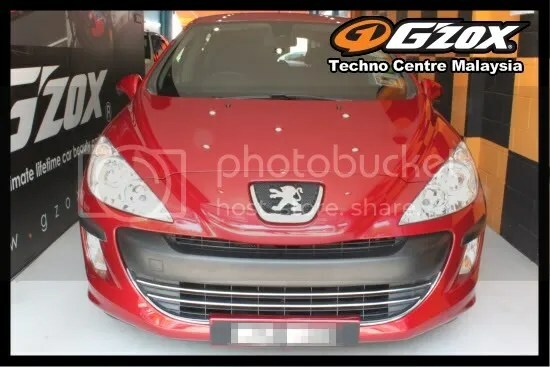 The result of the coating is the same as said by the sales advisor even after 7 months. Good products. Very satisfied. Well skilled, professional and perfect product. Overall i’m satisfied customer. 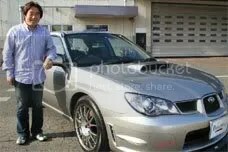 After 3 months of G’zox body coating treatment, my car still look like new car condition especially after wash. Waiting lounge feeling good, and G’zox Glenmarie much more better, biggest rest area and more space. Overall, satisfied. Excellent !!!!! 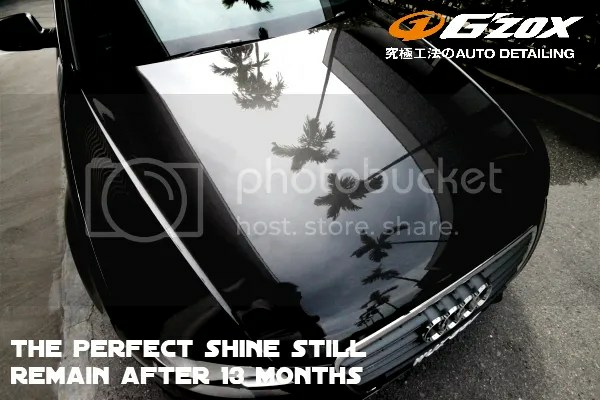 The Quartz 7 Coating solution give the easiness in term of maintenance and glossy effect on the paint even after 13 months period. I’m very satisfied. Should give a try of it.